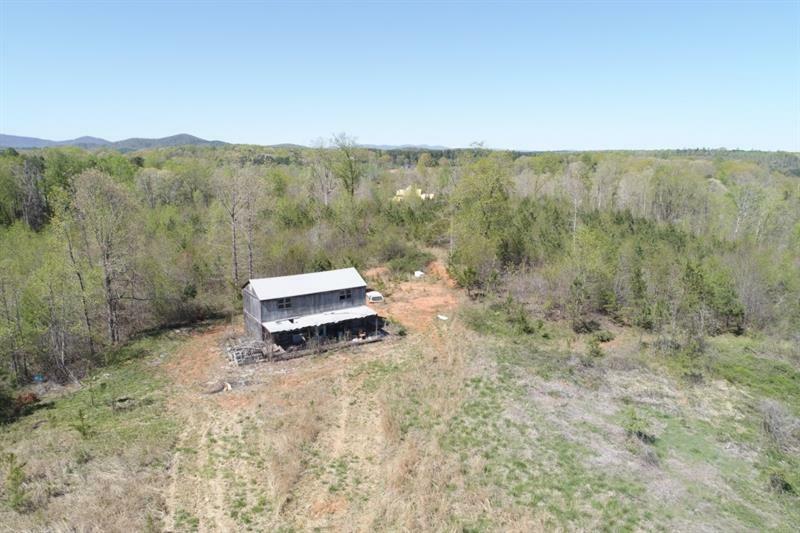 Almost 19 acres of land located in Dawsonville south of Hwy 53. 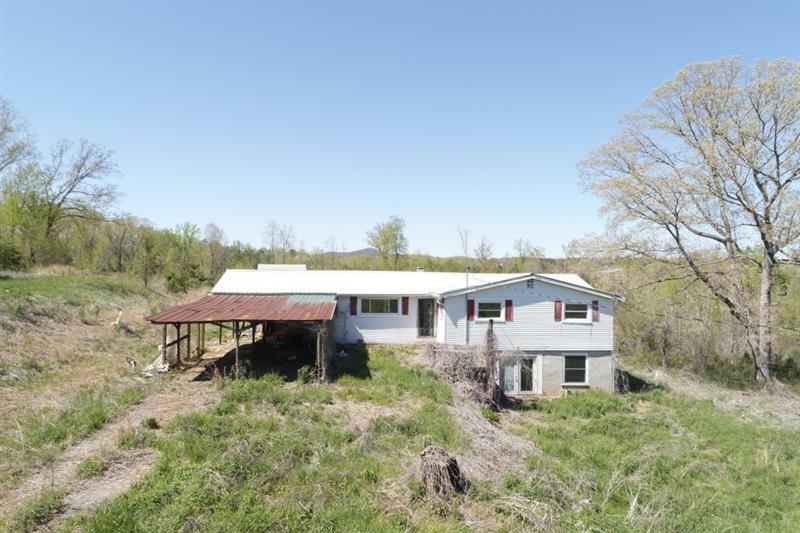 Land features rolling hills, wooded areas and a pond. 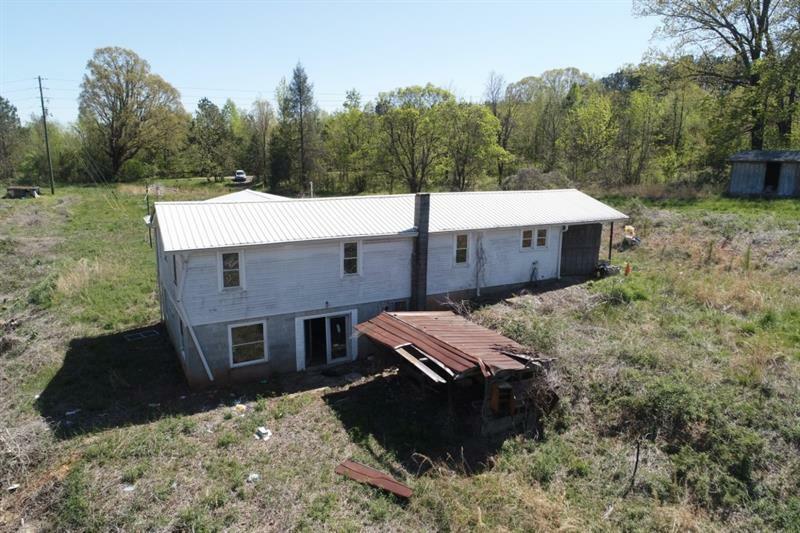 Various out buildings on property and a 4 Bedroom Ranch home that needs extensive TLC. Sold as is with no disclosures. 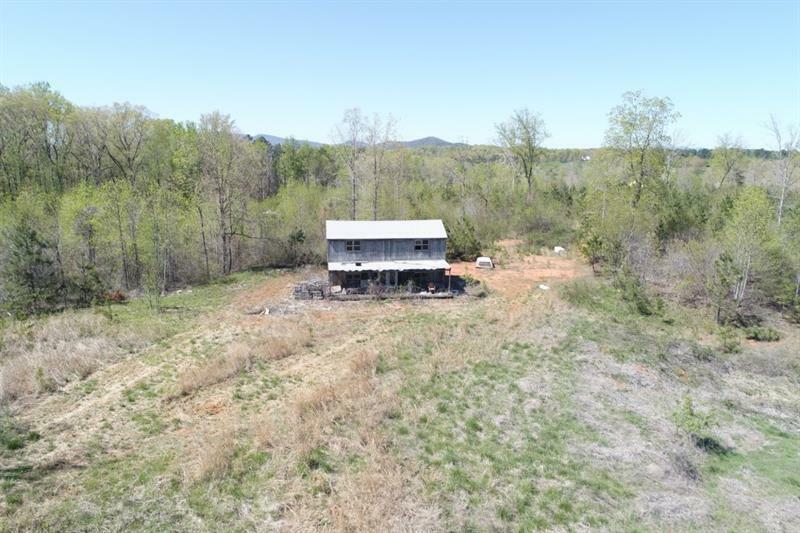 Perfect for investors or land developers.